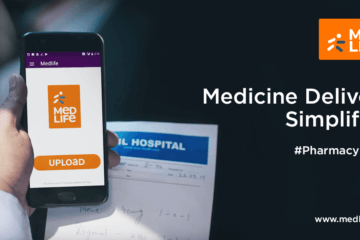 Spuul Delivers Indian Content on Demand – An Idea Whose Time Has Come ! It has been a continued topic of discussion for a while now as to how on demand content providers such as Netflix and Hulu are destroying cable TV in the United States. More and more households in the USA are cutting the cord and are moving to on demand TV. In a country like ours with a younger tech savvy population and where the reach of mobiles in increasing at a galloping speed, the time of on demand content on multiple devices has surely arrived. Online viewing has removed the barriers of time, location sets and has made anytime, anywhere viewing a reality. 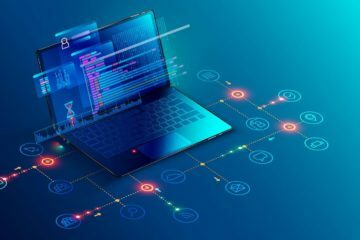 In addition to redefining the way content is primarily viewed, the recent Net neutrality debate makes this a very relevant time to highlight such start-ups and how their competencies are affected within the market. The story of Spuul ! 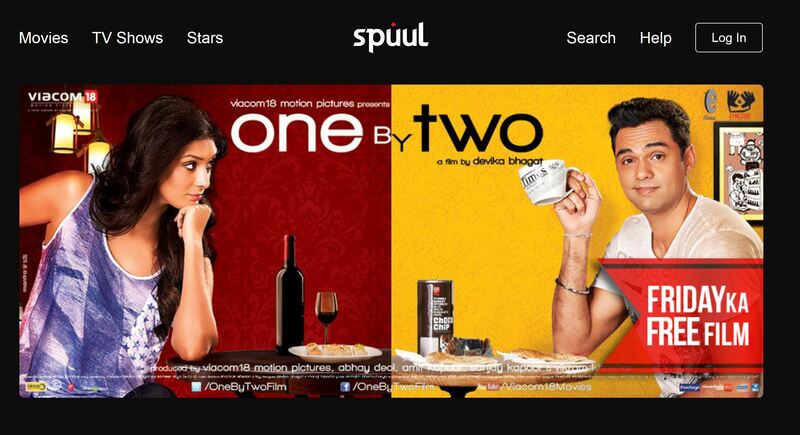 Spuul, started in late 2012 in Singapore is a front runner in the area of on demand content and has also been termed as “Netflix of India” by a number of observers. Initially started with an intention to provide Indian content to Indian diaspora worldwide, Spuul received an unexpectedly heavy traction from the Indian market. The company is now focusing its operations worldwide with India as the main consumer of their content. Today 60% of their consumer base comes from India.Pakistan, USA and UK are the next big markets where consumers come from. The company today has a catalog of 900 movies and over 10,000 hours of TV programming – a database that is consistently growing and available to users all over the world. India is country with varied demographics, each with a different need of its own. Undoubtedly, the best way to approach the Indian market is to provide consumers with multiple choices in terms of consumption as well as price.Spuul provides their consumers with site and app feature free, ad-supported videos, paid subscriptions, and pay-per-film titles for rent. Currently 600 movies on the site are available for free and can be viewed by users without having to pay any kind of fees. Consumers who consume content for free have to view the content with advertisements. The company charges a nominal monthly fee of Rupees 300 for a subscription to their service. All subscribed users can watch movies free of any advertisement.The company also has a pay per view option in which users can pay to watch a latest movie. The content viewing patters in India are surely undergoing a huge change. Spuul sees that 85% to 90% their consumption in India is happening via mobile where as 10%-12% is happening via laptop or desktop. In the USA 65% of their consumers are consuming content via mobiles. Their app has had 3.5 million downloads till date. Understanding the fact that consumers might not always have connectivity to internet and might still want to view their content, Spuul started a download service to their android app. The service allows subscribers to download up to 10 movies for viewing offline. Each film is saved within the app and comes with a 72-hour ‘lease,’ after which the user must log-in to Spuul to verify their membership (thereafter another 72-hour window is added). Knowing that there is a huge demand for varied content by the Indian demographics, Spuul features Bollywood, Tollywood, Mollywood, Kollywood, independent movies, short films, and TV content, including online-only comedy shows. As a neutral aggregator, Spuul is committed to promoting all content providers and their content partners include banners such as Yash Raj Films, Viacom, Disney UTV, Balaji, Venus, Shemaroo, Reliance, Phantom, and more. The company was co-founded by Subin Subaiah, Sudesh Iyer, and S Mohan. Subin Subaiah is the CEO of Spuul. Subin is an accomplished banker and has held senior positions at leading financial institutions like Bankers Trust Company, Deutsche Bank, Bank of America, Merrill Lynch, and Standard Chartered Bank.Subin is also an acknowledged actor, having appeared in over a dozen TV productions and over 25 theatre productions – being twice nominated for “Best Actor” at the Singapore Life Theatre Awards.Driven by his passion for the arts, Subin set up Spuul in 2012 and has been driving the development of the business and the platform to bring Indian content to users since. 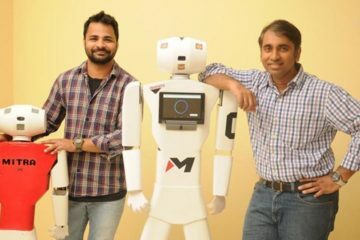 Mr Mohan is a serial entrepreneur and has co-founded two other firms, including US-based file-sharing solution Accellion. Sudesh Iyer has spent 35 years producing Indian movies and TV programs and helped establish Sony Entertainment Television India. 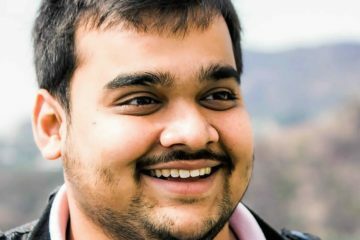 Rajiv Vaidya leads Spuul’s India operations and has previously headed regional operations at Hughes and worked at Triton BDDP and Mudra. The tech team of Spuul is based out of Singapore whereas the marketing, sales and content teams operate out of Mumbai. When it comes to content on demand, it is quite clear that we have only touched the surface till now and there is a lot more that will happen in this space in the next few years. Right now companies are focused on “landgrabbing” and Spuul is surely at the forefront in this race. “We are already growing 30% to 40% month on month. Most of the consumption is happening over wifi. As data charges reduce and as 4G becomes available in India, we expect our consumption patterns to skyrocket, ” says Rajiv. 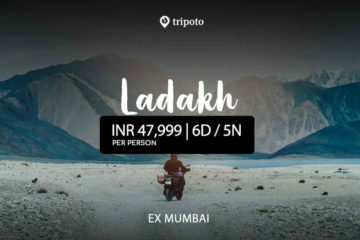 The company is focusing on delivering high quality customer service and customer experience, getting repeated users, getting as much traction and ramping up revenues to grow in India. Besides content, the company is also focusing on technology to make sure that customer experience factor is at its best. “It is not really about how much content you have, it is about do you have the content that customers want. Our analytics system helps us understand consumer trends and give them exactly what they like.Other than this our adaptive bit rates, progressive streaming and offline sync help us deliver a much better viewing experience to our customers,” says Rajiv. Willingness to pay for content, piracy and data charges are some of the main challenges that the company currently faces in India. ” We believe that customers will soon realize the importance of a good viewing experience and will be willing pay for this,” says Rajiv. The company is currently not worried about competing with the likes of “Netflix” since they have not announced any plans of entering the Indian markets as yet. 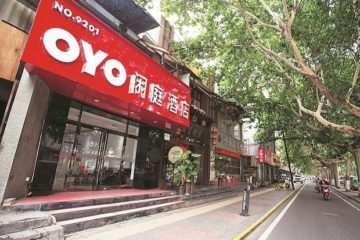 The company currently competes with the likes of Eros, BoxTV in India but believes that their latest content and technology is helping them stay ahead of the curve. ” We expect this space to get heated a lot more in times to come,” adds Rajiv. Next ArticleCustomers compare prices both at online & offline stores before making final purchase – CompareRaja survey!